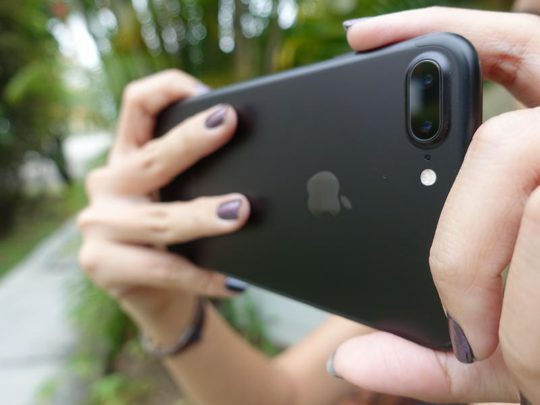 Apple has introduced the new HEIC file format in iOS 11. The HEIC or high efficiency file format is designed to optimize your storage on your iDevice. 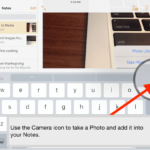 Here are a few tips that will help you in working with HEIC files from iPhone. On a more technical level, iOS 11 introduces the HEVC (H.265) codec for both images and videos. The older format was the JPEG format that suffered from compression and auxiliary image issues. 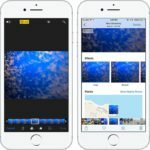 With iOS 11when you take photos these images will be saved with .HEIC extension. Some people who use Microsoft Windows on their PC have found that they cannot open these new files on their PC. If you are facing this issue with iOS 11 on your iPhone, please read along. First thing First. Change the Setting to the right parameter before shooting new photos! There is a new Setting that you want to check. 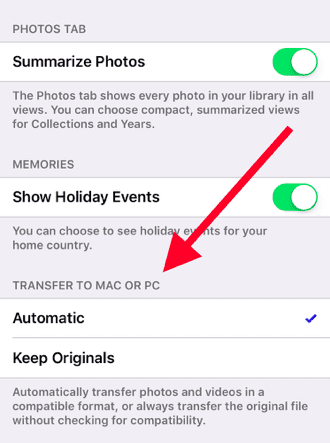 Tap on Settings > Camera > Format and in the Photo tab, make sure that the new ‘Automatic’ method is selected under ‘Transfer to Mac or PC’. This will make sure that when you transfer the new photos or images, they are converted into compatible format for you to use. If you choose ‘Keep Originals’, the photos may be transferred in the HEIC file format and you will have issues opening them on your PC. 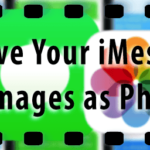 If you have photos or images in the HEIC file format that you want to transfer over to a PC, you can also e-mail these photos or images using your iPhone and it will automatically convert them into JPEG when you open the email on your PC. 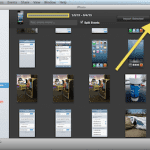 The other method is to open these photos using your iCloud account and a browser on a PC. You can simply log into icloud.com with your credentials on a PC and view these photos provided you have the iCloud activated on your iPhone and keep your photos in sync. There are also a few third party apps that are in the process of developing extensions to do conversions between the various formats. We will keep you posted as we test these apps and track down some of the best ones. Remember once you have successfully installed iOS 11, verify that the camera format points to automatic before you take any new photos that you would want to save later on your PC. We hope that you found this quick tip useful! I don’t have a camera phone so I can convert files. Easy solution? I delete them. Not worth my time arguing with a camera. I hope my new settings will prevent this in the future. Now, if we could teach apple that sunrise photos are not supposed to look like high noon brightness and that pink is better than yellowish white . . .
Good methods. Another way is to use ApowerManager. You can directly preview Heic photos on your computer. I like it. 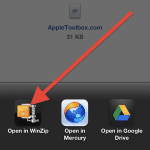 I often use WinX MediaTrans to open and view my iPhone HEIC photos on my Windows 10 PC. 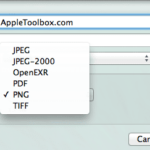 This software also helps convert iPhone HEIC photo to JPG format in just one click. My iPhone settings are set this way and it still doesn’t work on changing them to jpegs. this is extremely annoying. i wish i had taken our holiday photos on my husband’s android instead of my iphone. 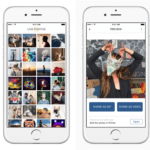 Without going to set is as automatic or most compatible on your iPhone, you can now open HEIC files directly via a free HEIC photo viewer. So if I already emailed a number of photos to my work and have them on the server already, everyone in the company needs to go through gyrations on their connected computer or device to see the jobsite photos now? Unfortunately, yes. 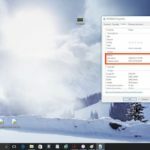 Until Windows or your photo editor release an update to make these HEIC photos compatible, we all need to go through these steps. Since MPEG and not APPLE developed this new format, Windows should provide an update soon so it’s native Photo app opens these seamlessly. It’s not about viewing the photos. I need to download the photos to my hard drive and upload them to other websites. In recent wedding photos uploaded to my PC from iPhone to iCloud, some are jpg and some are HEIC and there are dupilcate file types of some photos. Many HEIC files already on my PC, even though “Automatic” was checked in Settings/Photos/TRANSFER TO MAC OR PC on my phone when they were taken, i.e. it did not convert some of them to .jpg in the process. In Settings/Camera/Formats I changed setting from High Efficiency to Most Compatible as .jpg is always used.